Is Creativity Linked to Suffering? In his book, Solitude, Anthony Storr cites a few examples about how creativity is linked to suffering. He writes about creative souls who suffered during childhood, and as a result, created their own imaginary worlds. 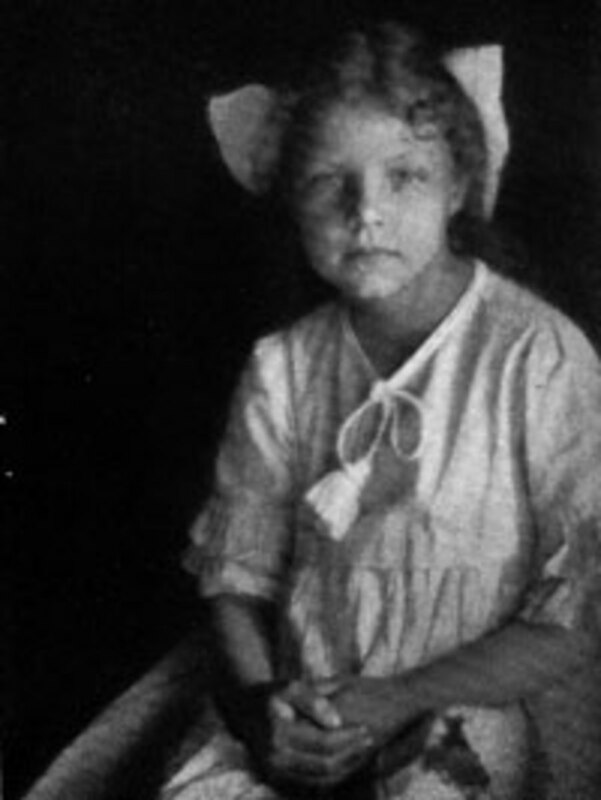 Potter's shyness stemmed from her isolated childhood. She never went to school and was rarely given the chance to mix with other children. 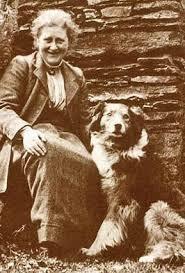 Her only escape was creating fantasies around animals which she began to do on annual family holidays in Scotland. Her biographer Margaret Lane writes: "She had made friends with rabbits and hedgehogs, mice and minnows, as a prisoner in solitary confinement will befriend a mouse." 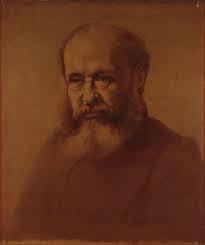 In his autobiography, novelist Anthony Trollope confesses that it was his isolation in school that led to the growth of his creative imagination. Banned from playing games with other boys, he had to "form plays" within himself. 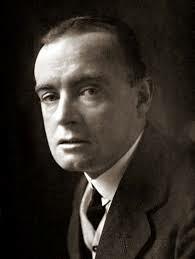 Short story writer HH Munro, better known as Saki, deprived of parental love and plagued by bereavement, wrote stories in which he took literary revenge on his cruel aunts. Storr mentions Sredni Vashtar in which a ten year old boy's guardian is killed by a polecat ferret. The inspiration behind the creation of this guardian was Saki's Aunt Augusta. At the tender age of six, Kipling, along with his sister, was placed in the care of Mr. Halloway, a retired naval captain and his wife. 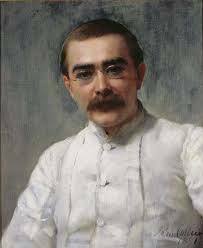 The five years Kipling spent without his parents who had gone to India, were to affect him in a negative way for the rest of his life. He was ill-treated in 'The House of Desolation' as he called his temporary home, by Mrs. Halloway and bullied by her son. According to Charles Carrington, his biographer, his suffering taught him "the stoic lessons that the mind must make its own happiness, that any troubles can be endured if the sufferer has resources of his own to sustain him." R. Ochse, in his book, Before the Gates of Excellence, quotes an excerpt of a letter written by creative writing teacher William Allen to the editor of Psychology Today: "Many if not most of the gifted writers I've known have some degree of manic depression." Ochse writes that he does not profess that stress facilitates creative performance, but that it "motivates the creator to-be to develop skills and excel." Says Nietzsche in his book, Thus Spoke Zarathustra: A Book for All and None: "Creation -- that is the great redemption from all suffering, and life's growing light. But that the creator may be, suffering is needed." According to psychoanalysts, the human mind naturally seeks to make sense of the world it perceives. 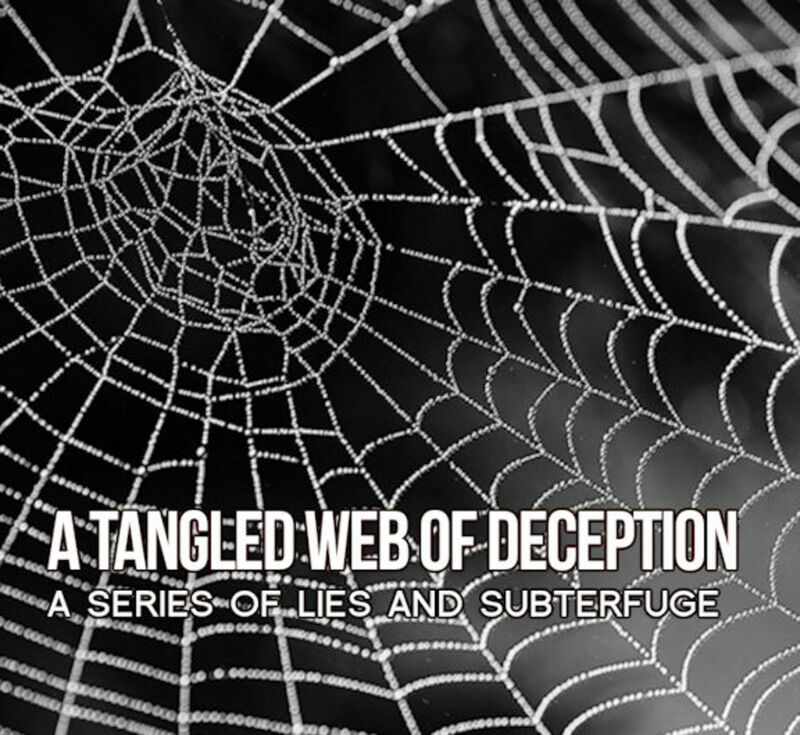 It looks for patterns in the chaos and is forced to make new connections. Advertising experts define creativity as a synthesis of the old and the new. Writer Loretta Carrico-Russell from California, who suffered from mistreatment as a child says: "I too had to make up imaginary friends so I could have someone/thing to love and love me back. 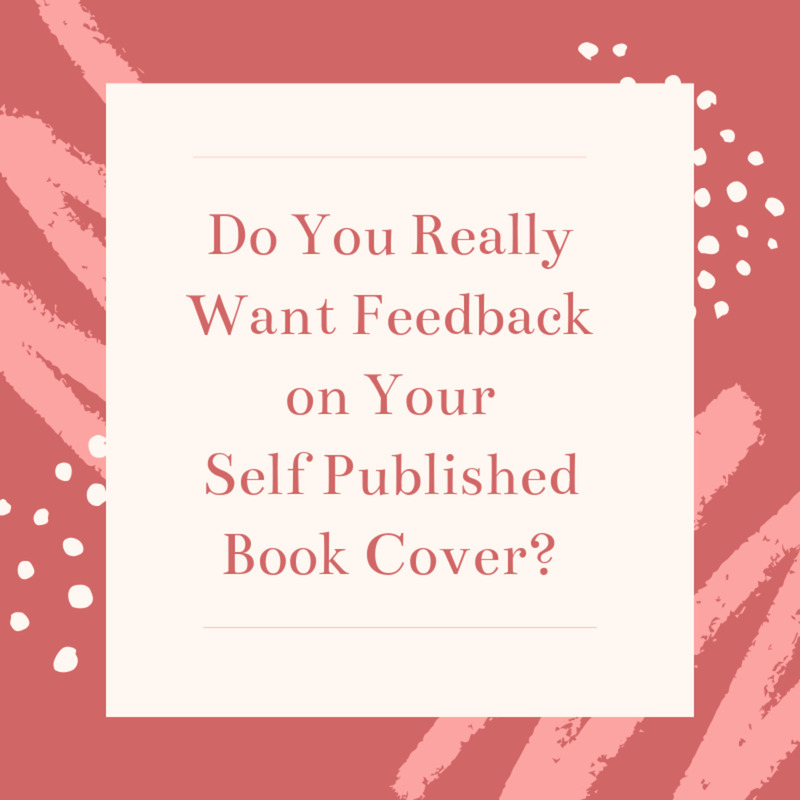 I initially began writing for two reasons: to help me make sense of what happened, to try to understand it, and two to heal myself of the torment that stays with a person who has been abused." Physicist F. David Peat in his article, Chaos: The Geometrization Of Thought, writes on the subject of Chaos Theory: "It suggests that when we are forced to give up control over our lives we may be giving ourselves to a deeper form of wisdom and guiding principle. It implies that within the heart of chaos lie new forms of subtle order." Thank you for reading, Mary. I myself am the creative, suffering (the past at least), solitary type. I really enjoyed reading this. It was great/. Where did you come up with the idea for this ? 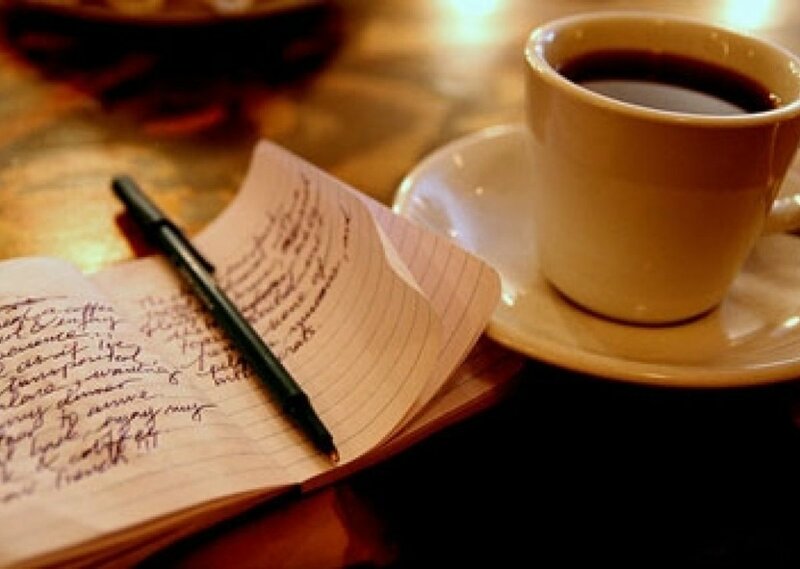 I think a life well lived, for better or worse, gives writers and advantage when it comes to story telling. I know that I have good memories that I write about and bad ones to. The idea of using your suffering to enhance your art is so well exemplified in the stories of the people in this hub. It is so inspiring, and the way you use physics to make sense of this tendency is very hopeful. Ie, the theory of chaos which "suggests that when we are forced to give up control over our lives we may be giving ourselves to a deeper form of wisdom and guiding principle. It implies that within the heart of chaos lie new forms of subtle order." I wish this were always true. But some people get swallowed up by chaos if their creativity doesn't rescue them. Still this theory implies that this new subtle order exists, and it can be found if the person is fortunate.